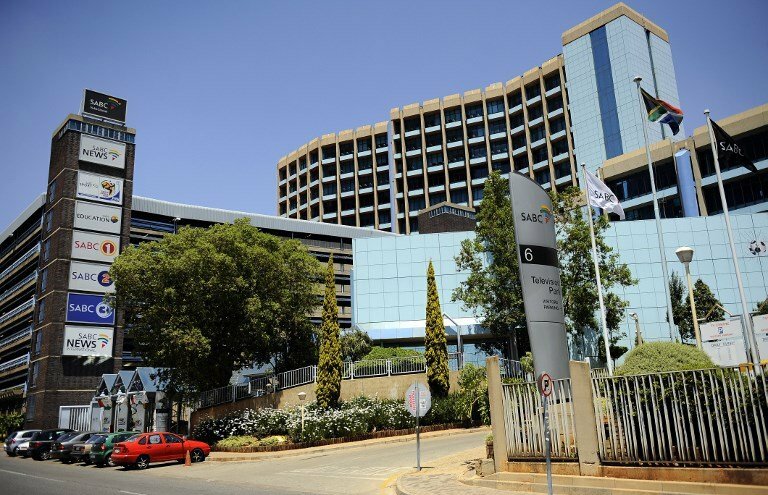 SABC, Primedia and Ster-Kinekor to pay millions for price fixing - SABC News - Breaking news, special reports, world, business, sport coverage of all South African current events. Africa's news leader. The South African Broadcasting Corporation (SABC), Primedia and Ster-Kinekor have reached settlement agreements with the Competition Commission . This is after media companies admitted to being involved in price fixing and the fixing of trading conditions in contravention of the Competition Act. This entry was posted on 27 Jan 2019,06:20PM at 6:20 PM and is filed under Business, Homepage Latest Stories Slider. You can follow any responses to this entry through the RSS 2.0 feed. Both comments and pings are currently closed.